The ladies are turning 40 in Bollywood! 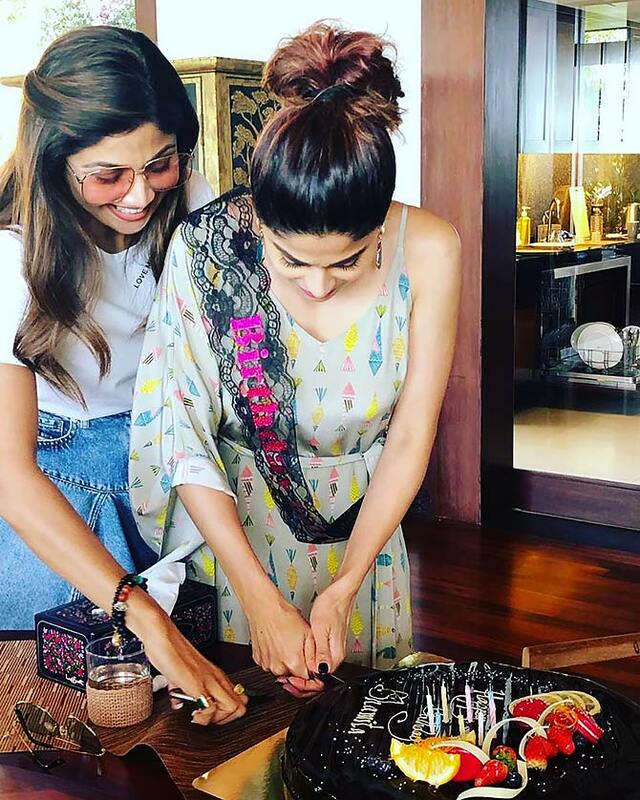 After Vidya Balan and Bipasha Basu, it's time for Shamita Shetty to celebrate the milestone in her life. 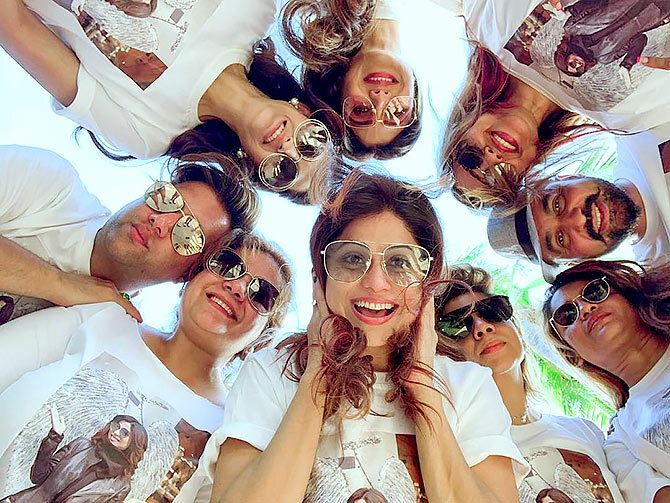 Shilpa Shetty jetted her kid sis, their family and friends, to the lovely beaches of Thailand to make amazing memories. 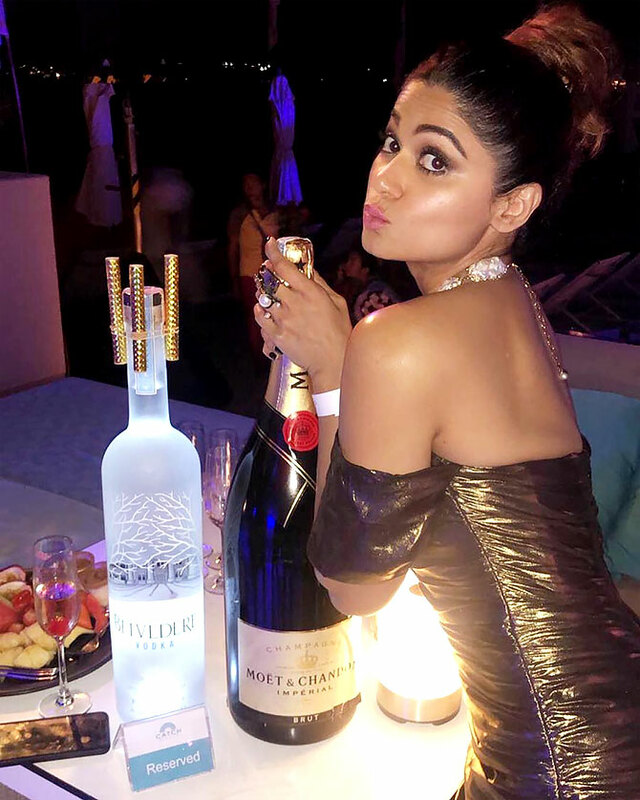 Shamita obviously enjoyed her 40th birthday on February 2. 'Munki', in case, you haven't figured out, is what Shamita calls Shilpa. And, of course, wine time! 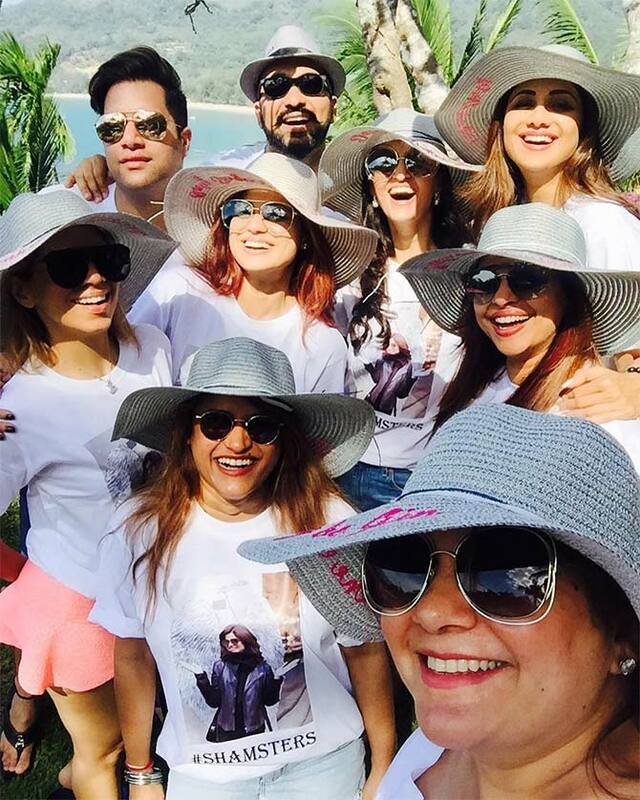 Shamita's friends, including 'Jiju' Raj Kundra, pose for a pic. The highlight of Shamita's birthday was when Chris Hemsworth -- yes, Thor! -- wished her on her birthday. Shilpa works out before the party starts.